Learn languages online with Mondly- Your Personal Language Tutor! 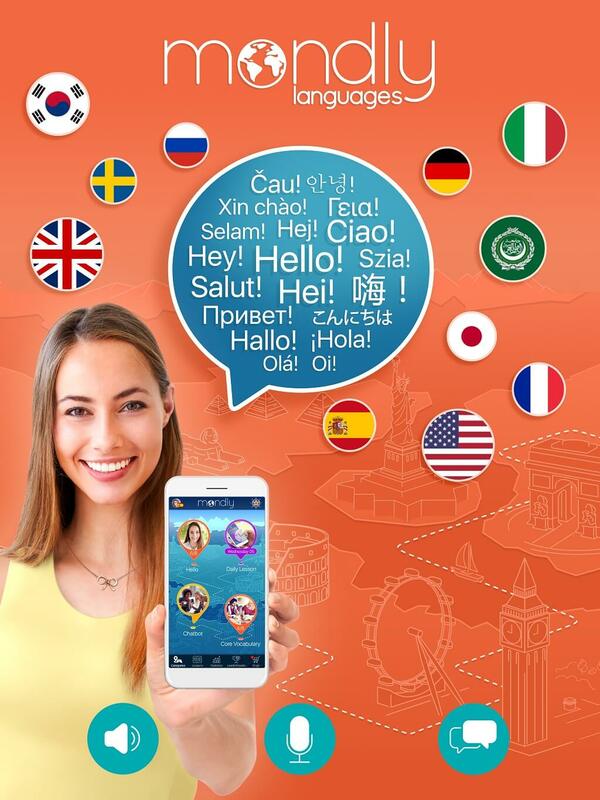 Now master new foreign languages faster by learning from your native language. Buy Now!